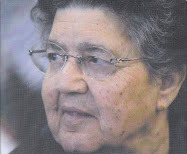 False mystics & visionaries: -The disturbing recent case of Mother Ebe Giorgini, foundress of the false movement "La Pia Unione di Gesù Misericordioso" and her November 24th, 2011 conviction by an Italian Supreme Court. As the supernatural and the mystical are similarly united, those who study the supernatural in the lives of the mystics of the Church will inevitably come across phony mystics, visionaries, healers etc., some of whom are sincere, and others who are not. Unfortunately throughout the history of the Church there have been some phony mystics and visionaries who have sought to mislead the faithful for power and profit. In regards to the sincere ones, it should firstly be pointed out that although an alleged visionary may be very sincere, this does not mean that he/she is not sincerely misled. Whether intentional or not, history has shown that false mystics and visionaries can do incredible damage to the faithful through their phony deceptions. 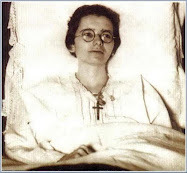 For Catholics, the story of Sister Magdalena of the Cross is a grave reminder of the dangers of false mystics. Her deceitful mystical life reveals an important lesson that should never be forgotton. 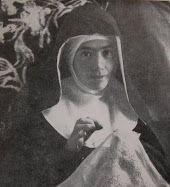 Sr. Magdalena of the Cross was a Franciscan nun born in 1487 in Spain. 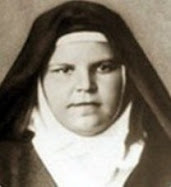 As a youth, she sought glory and power, so she made an illicit pact with the devil, and as the years progressed she became a nun, and subsequently had spectacular and convincing ecstasies, stigmata, levitations and prophecies, and it was documented that for time that she was even able to live without food. 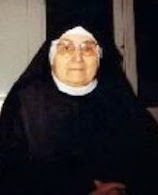 Sr. Magdalena eventually became the abbess (mother superior) of the Franciscan nuns in Cordova, and because of her reputation of holiness and the purported extraordinary supernatual graces that surrounded her, she attracted the friendship of numerous dignitaries from Church and the world. In 1544, at age 57, Sr. Magdalena fell gravely ill, and fearing death she confessed her illcit pact with the devil. For his part, the devil would not so easily free himself of her, and eventually she had to be given a series of exorcisms. 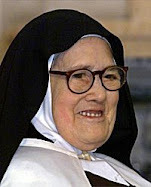 Countless souls throughout Spain and abroad were very disillusioned and distraught after the truth about Sr. Magdalena came forth. The poignent spiritual lesson was that apparent mystical graces can be "aped" by the devil and those who serve him. Unfortunately there are some visionaries who are really "wolves in sheeps clothing" who intentionally seek to mislead and make of themselves something that they are not, usually for the intention of power, notoriety and of course, money. 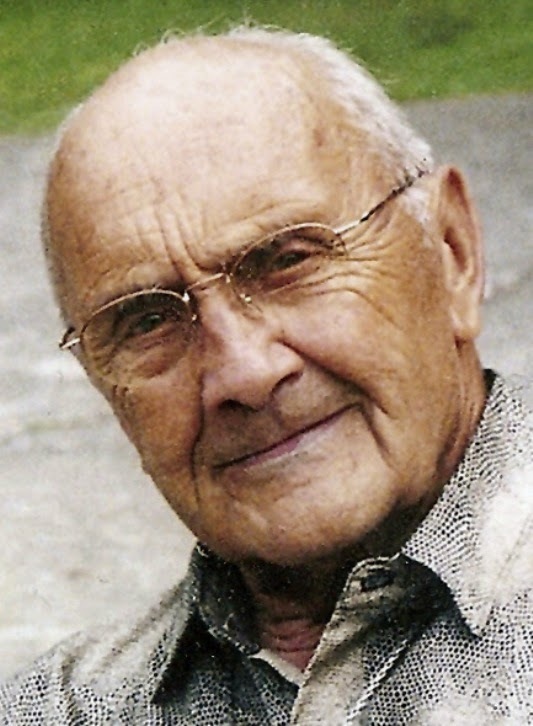 One such notorious case occurred just recently amongst Catholics in Italy, and it became a well known news story amongst many Italians, but was not well known or reported abroad. In fact, much of the information provided here is not available elsewhere in English. 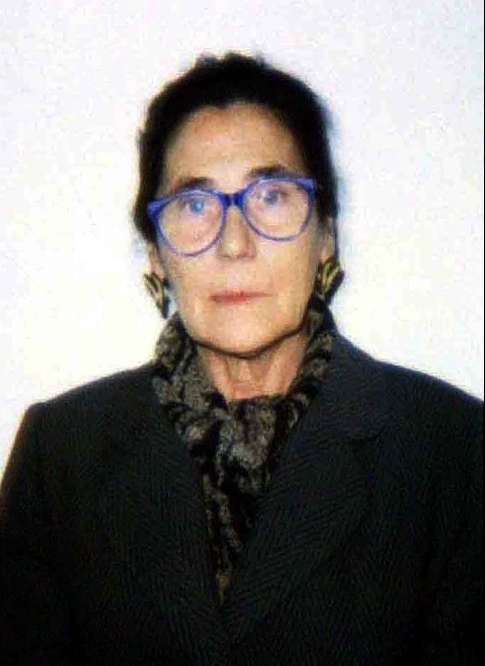 The story concerns the sordid life of a alleged mystic and healer named Gigliola Ebe Giorgini, born in Bologna in 1934, who swindled donations from countless persons for a religious movement she founded called "La Pia Unione di Gesù Misericordioso" (The Pious Union of the Merciful Jesus). 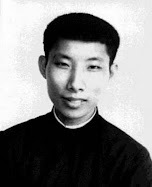 The movement was never recognised by the Catholic church. 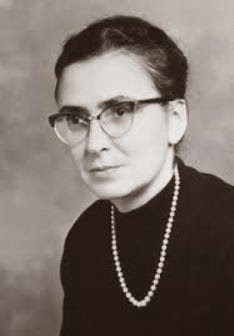 As time went on, this movement actually evolved into a unapproved religious order, with Ebe Giorgini as foundress becoming the "Mother" of the unofficial community, hence she became known as "Mamma Ebe" to her followers. 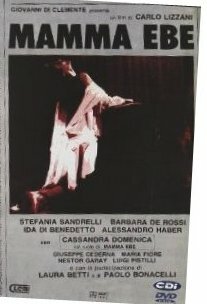 In fact her notorious life has been made into a least two Italian movies, one in 1985 by producer Carlo Lizzani that was featured at the Venice film festival. 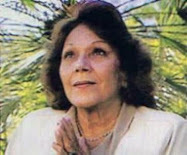 The corrupt and shameful story begins in the 1970's with Ebe Giorgini divorcing her first husband and allegedly purporting to receive visions and messages from heaven. The alleged stigmata followed soon afterwards. Later is was discovered that the stigmata were self-induced. 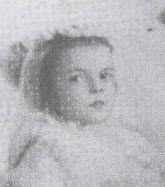 As the purported heavenly visions, messages and mystical graces continued, her charismatic and fervent personality inevitably interested and attracted numerous Catholics who began to support her charitable interests. Thus began the foundation of "La Pia Unione di Gesù Misericordioso" whose alleged purpose and intention was the care of the sick and infirm. 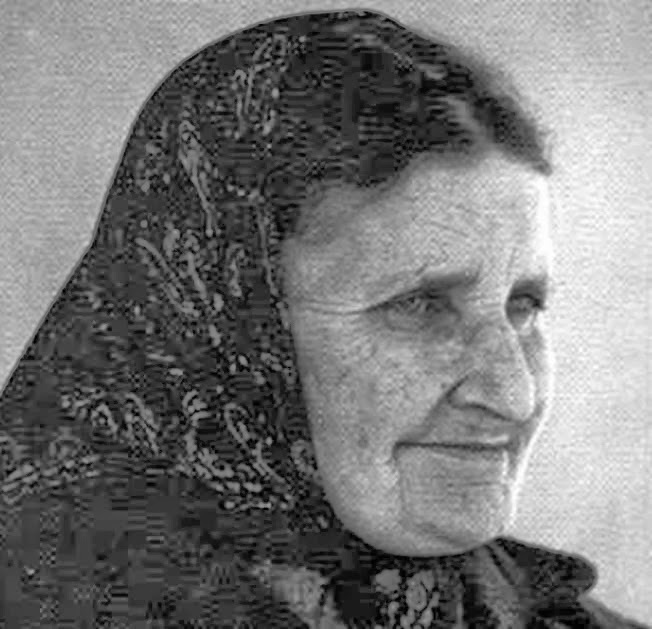 Along with allegedly being a visionary, Mother Ebe (Mamma Ebe) soon became known as a healer, and around this same time she met and soon married her second husband, Gabriel Casotti, a medical physician 22 years younger than Ebe. But this was no ordinary marriage. 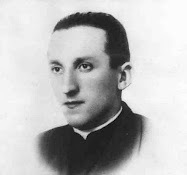 According to Ebe, her marriage with Dr. Gabriel Casotti was "arranged" by God, and was to be a "Josephite" marriage (ie.- the special heavenly circumstances surrounding the betrothal and marriage of St Joseph and the Blessed Virgin Mary). Dr. Gabriel had become a religious brother in the Community, and they were said to be living a chaste marriage. 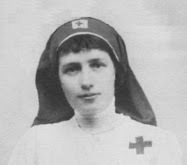 However, during one of her subsequent arrests, the police discovered Mother Ebe in the same bed with her husband, which apparently drew some bewilderment and concern amongst a number of her followers who knew of the alleged Josephite arrangement..
To add to the already remarkable circumstances, together Ebe and her "Josephite" husband, Dr. Gabriel Cassoti, soon began a healing "practice" that shortly afterwards became the cause of incredible scandal in the early 1980's and over the following 30 years. According to extensive investigations by law enforcement personnel spanning numerous locations across Italy, Mamma Ebe's enigmatic healing ministry consisted primarily of fraud. 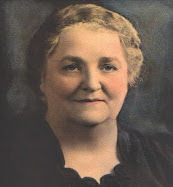 Working in conjunction with her physician husband, Mamma Ebe would prescribe various prescription drugs or herbal remedies. The drugs were sold to the patients at a significantly higher price than cost, because they were "blessed" by the 'holy woman'. 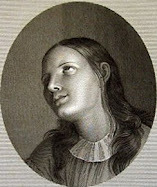 Additionally she would press her patients to hand over properties and other wealth in the name of the Gospel, saying that they would not receive a cure otherwise. The first arrest came on April 9, 1984 with charges of fraud and extortion. 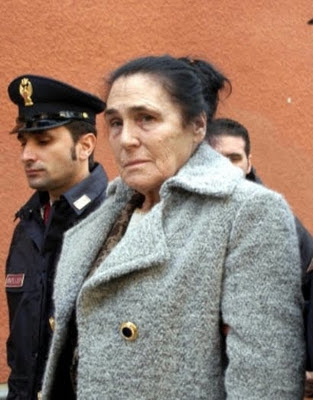 During the search of her properties, the police investigators discovered tens of thousands of dollars worth of gold jewelry, 32 fur coats, over a dozen real estate properties purchased thru her religious community "La Pia Unione di Gesù Misericordioso" along with a yacht. For this first conviction Mamma Ebe was sentenced to ten years, but was soon released thru an appeal. 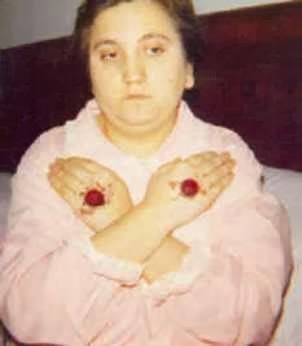 Upon release she continued her fraudulent healing ministry and was arrested once again in 1986 and also in 1988, again on charges of extortion and medical fraud. Many of the patients were struggling with psycholigical illnesses, and were given prescription medications at an exhorbadant price, allgedly blessed with healing properties by Mamma Ebe. Another arrest came in January of 2004. This arrest came as part of corroboration of police investigations in Cesena, Forlì, Florence, Pistoia and Prato, coordinated by Italy's Central Operational Service. On this occasion her husband, Dr. Gabriel Casotto was also arrested, along with three other members of Mamma Ebe's religious community, along with 16 others who were placed under house arrest. 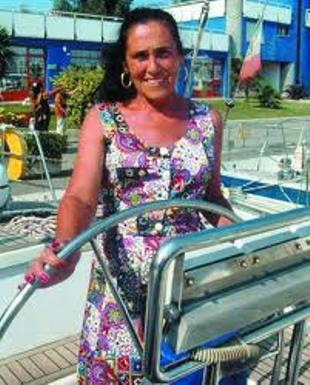 In 2008, the Court of Forlì pronounced a ruling of fraud and malpractice in the medical profession. 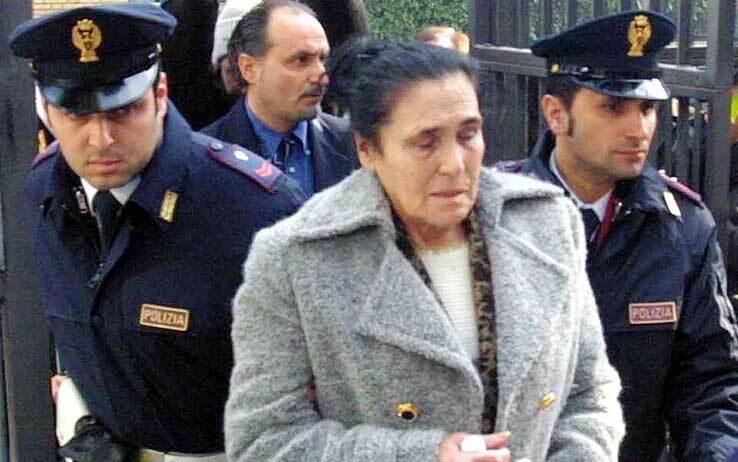 Finally on June 11, 2010 Mother Ebe, age 76, was again arrested, along with her ​​husband on charges of conspiracy and abuse in the exercise of the medical profession and aggravated fraud. 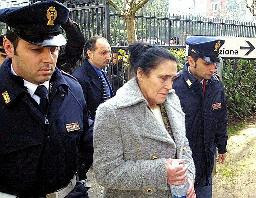 On November 24, 2011, Mamma Ebe Giorgini was sentenced by the Supreme Court to 6 years imprisonment. More info here and also here. 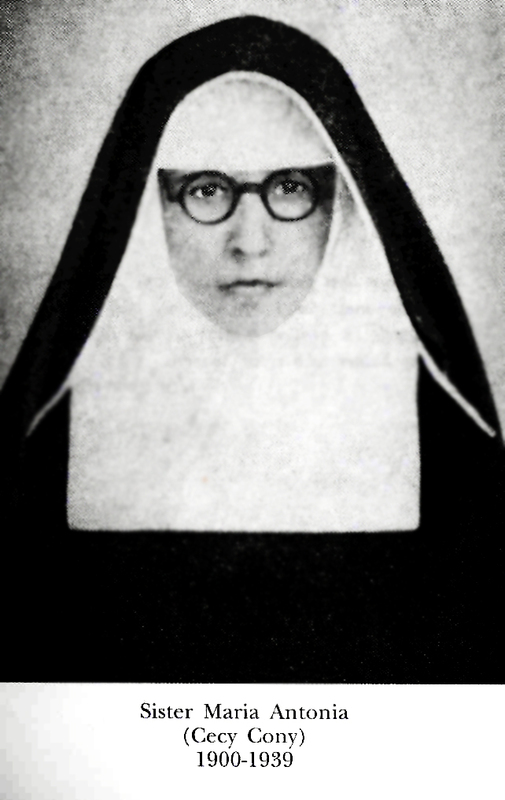 The most surprising thing throughout the 30 years of arrests and convictions is that many of Mamma Ebe's followers continued to support her vehemently, insisting that she was an authentic Catholic mystic and healer, who was guided by heaven, insisting upon the many "good fruits" of Mamma Ebe and her religious community La Pia Unione di Gesù Misericordioso. Those who have supported her throughout the decades seemed blind to continuous string of charges and arrests, spiritually blinded by the purported "good fruits" of Mother Ebe. Shedding a little more light on the dark matter of Mamma Ebe, in June 2010 Monsignor Mansueto Bianchi, the Bishop of Pistoia (where the central mother house of the Mamma Eba's community exsisted) affirmed: "In a statement on February 2007, I myself warned everyone not to attend the environments associated with Mrs. Giorgini, reaffirming once again the total separation of the Church." 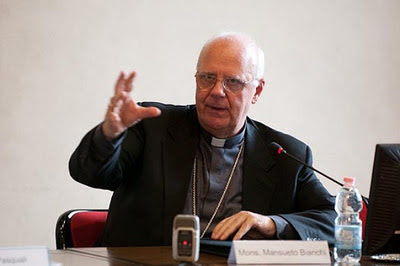 And in continuation to his response to this sad affair, the Bishop of Pistoia went on to state: "From an ecclesial point of view, this ugly story can serve to help us all in reflection on the true nature of a mature faith in Jesus Christ. Cunning charlatans, mediums and masqueraders have always inhabited the world, but incredibly we are living today in an era of secularism in which there are among us the most insidious enemies of Christianity, and it is up to us in the Church to fill the huge voids of despair and the fragility of many, with a credible witness with respect to the power of the true Savior, the only healer, Jesus Christ." The news of Mother Ebe's long string of arrests and her cult following captivated many Italians over the years because nowadays many find it difficult to understand how people can be fooled by a alleged visionary and healer in this modern age. However when researching the mystical and supernatural from a christian faith perspective, one soon discovers that there is often in the modern christian faith community a blending of the supernatural with the paranormal, with countless christian spiritual "mediums" in the world today--psychics, channelers, clairvoyants etc., many of whom attract very large followings through television, the internet, radio etc. These mediums often blend christian faith, beliefs and practices with their (alleged) psychic abilities, into a sort of supernatural and paranormal blend- almost unto a quasi-religion itself. While many of these psychic mediums are sincere and are not intentionally trying to mislead anyone, they still run a great risk of misleading not only themselves, but a large number of souls who follow them. True mystical gifts always come from God and are given for the benefit of the Church, that is, the people of God, to build and spread His Church and extend His Kingdom here on earth. The danger with mysticism is that it can be greatly influenced by the demonic, or even in the worse cases it actually can have the demonic as its source. Christians should always keep in mind that the word "devil" literally means "deceiver". Satan is exceedingly cunning in his deceptions and he is always seeking to lead souls astray, especially in matters where we are dealing with many, many souls. The devil does not counterfeit tin or copper; he seeks only to counterfeit gold, and he often seeks to mislead and "ape" the works of God, and he and the demons are exceedingly good at it, given their superior intelligence. But nevertheless, because of his fallen nature and monstrous pride he can't help to leave some tell-tale signs in his phony deceptions, even when he is doing his best to ape the things of God. And those involved or interested in mysticism would do well to study the teachings and experiences of the Church in these matters, so as to not be easily decieved. While things such as fortune telling and prophesy are perhaps not so dangerous, there is a current fervor of interest in the paranormal- especially talking to spirits and also the dead, that is sweeping through society today. There are many paranormal and "ghost hunter" television shows that are captivating large audiences. "(10) Let there not be found among you anyone who immolates his son or daughter in the fire, nor a fortune-teller, soothsayer, charmer, diviner,(11) or caster of spells, nor one who consults ghosts and spirits or seeks oracles from the dead. 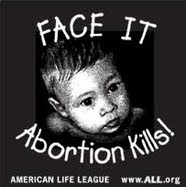 (12) Anyone who does such things is an abomination to the LORD..." Deuteronomy 18: 10-12. And not only is communicating with spirits an offense to God, in doing so there is a grave danger of being misled by evil spirits. In short, the source of alleged supernatural and mystical gifts are either from God, the devil, or of human origin. As previously mentioned, true mystical gifts from God are given for the benefit of the Church, that is, the people of God, to build and spread His Church and extend His Kingdom here on earth. Therefore the person who is receiving authentic supernatural gifts from God will be living out the Gospel truly in word and in deed. They should be a model of christian charity and virtue. And this is why, in Mother Ebe's case for example, her supporters should have ceased supporting her early on as soon as the facts concerning her fraudulent and deceptive healing ministry was established and verified. I have been involved in false 'apparitions' since 1970. I possess 300 files now. I have been fooled especially by Medjugorje, where I have been 24 times. Now I try to inform people about this huge fraud. The defenders of Med. only see the 'good fruits', like it was the case with 'Mama Ebe', but turn a blind eye towards the hundreds of evidences of fraud. @mark waterinckx: Hundreds of evidences of fraud in Medjugorje? Just wondering if there is proof of that, like say, five cases of fraud, you can post here. Genuinely interested, is all. Thanks! @JayB: God Bless you too. I've been to Medjugorje as well and I absolutely loved it. It seemed to me the holiest place on earth and I've been following and trying to live the messages for at least 10 years. If I could've afforded it, I would've gone there as much as possible from the U.S. So it makes me very sad now to see that Medjugorje actually failed the first test of a true apparition - obedience. I had no idea till I came across this website and I am heartbroken. 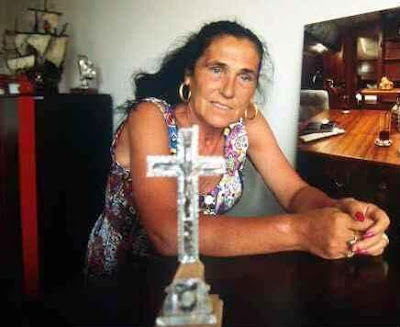 Yes Medjugorje has awesome good fruits, but after reading the story of Magdalene of the Cross, we know that the evil one will "divide his house" and produce good fruits when he he knows he can eventually steal souls from God. He is a liar from the beginning so of course the end justifies the means. Anyway, the number one reason I see NOW is that the six visionaries in Medjugorje should have obeyed the Bishop FIRST. 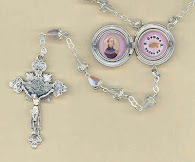 If the visions were truly from God Who sent Our Blessed Mother, then, in time Our Lady would have made it right, as with Padre Pio and other wrongly accused saints who patiently waited. I simply can't believe Our Lady would've promoted disobedience towards our Church. I now believe the six young visionaries were fooled too. As an obedient Catholic, I can no longer follow this apparition until/if the Vatican itself approves it, which we know cannot happen until the apparitions finally end. Our Holy Mother Church is nothing but cautious and patient. I don't believe I will even be alive when the final decision is made one way or the other. PS: I don't see any instances of "fraud" by the visionaries in Medjugorje, just the initial disobedience to Church authority. They were young and naive. To is day I do not think they are bad or sinful or insincere. 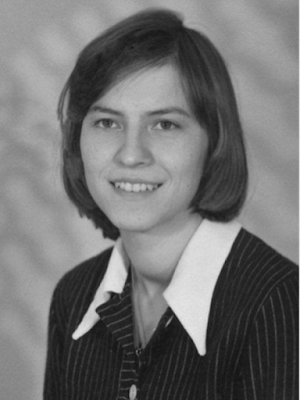 One of them got taken in by the unsavory money-grubbing place called Friend of Medjugorje but she was far from alone in that matter. We cannot blame random fraud perpetrated by others who have little or nothing to do with the visionaries. There has never been any disobedience at Medjugorje. 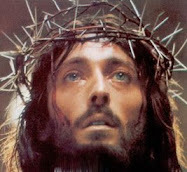 There has never been 1 message is 33 years that has contradicted dogma and Church teaching. Fruits in abundance, vocations, healing of hearts; this is a true sign of an authentic apparition of Our Lady. If the Vatican had any concerns Medjugorje would have been shut down decades ago. Hundreds of bishops and cardinals have been there to let alone tens of thousands of priests. 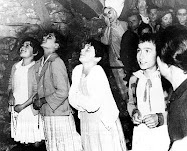 Local bishop's leadership was taken away by the Vatican- he believed in it then didn't then said he also does not believe in Lourdes or Fatima! Confused man. Do you read the "messages" like what the apparition says like all religions are equel if they're equal then why did her son die on the cross? Only one of the many heresies. Then there's the disobedience to the bishops. That should be enough to tell it's a fraud. only site the good things they have seen and ignore the rest. This Chinese Zodiac Animal Signs around the motion of the constellations in the sky and sun signs is separated by months. This astrology separates signs by years and adopts its symbolizations from an apologue. The western form is organized according to the earth orbit around the sun. Amen! I hear this all the time too about Medjugorje. And Garabandal was deemed of Satan. Amen! I went there once and knew something was not right. I came home and read everything I could and investigated. I remained ambivalent and open until I found tbe Church's position several years later! I feel sorry for you. You are greatly misinformed. There has been nothing but disobedience from the beginning. And I have barely read any of the messages but saw several that contridiccon Scripture and the Church. The original priest who was directing them seduced a nun, had children out of wedlwed, fled their vocations, lived in sin and was deflocked. They have been trying to shut it down since the beginning,but was met with rampant disobedience. It wasn't until the Pope put a gag order on the priests and the Churches from allowing the visionaries to speak on Church grounds that there was even partial obedience.